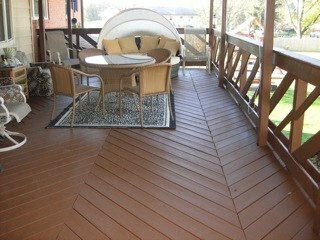 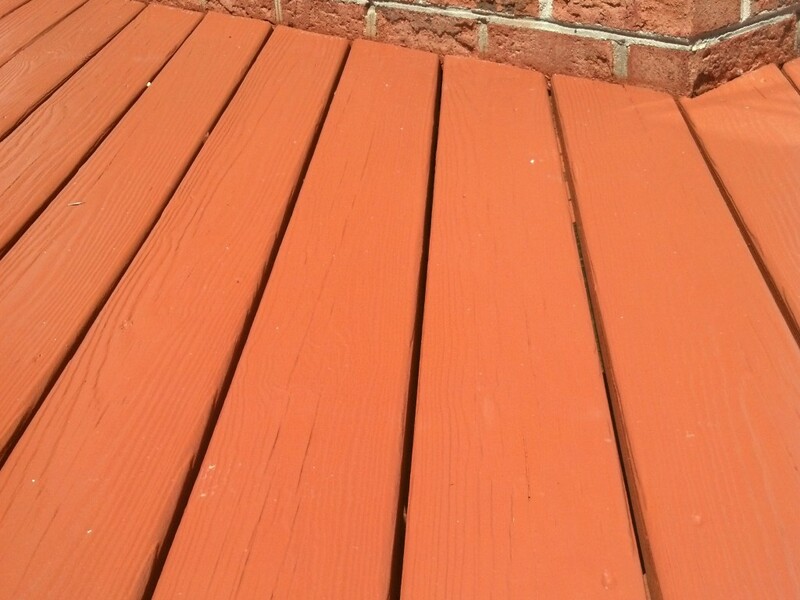 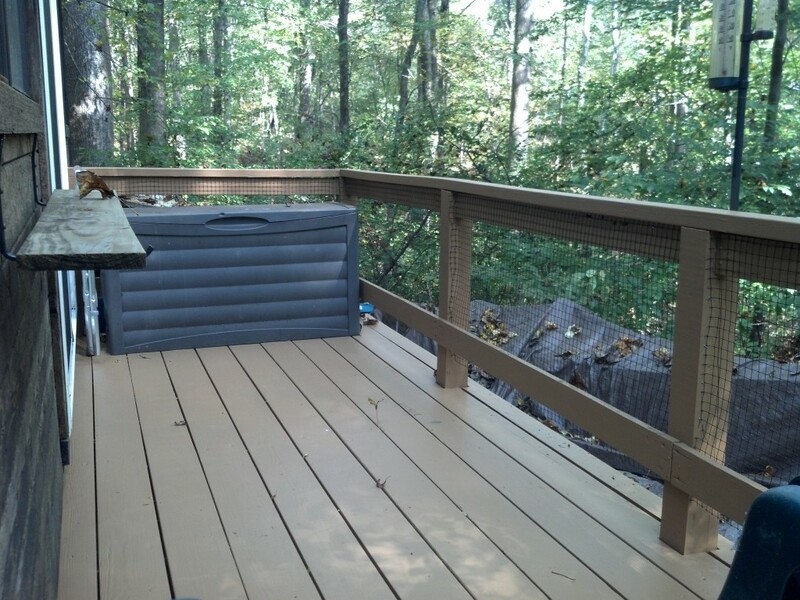 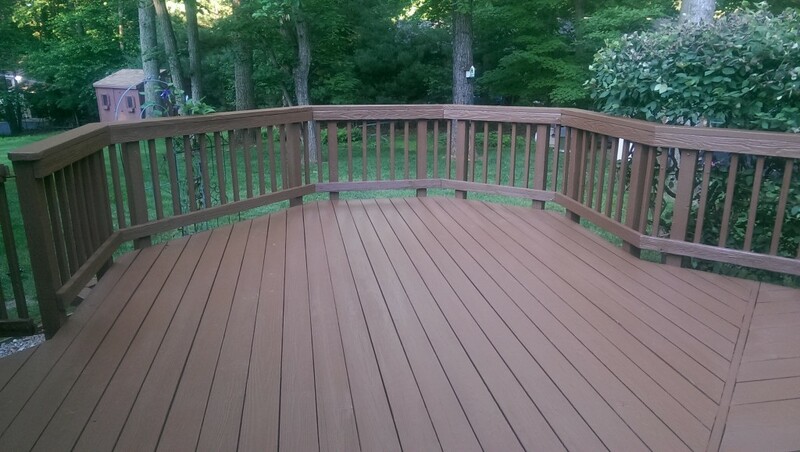 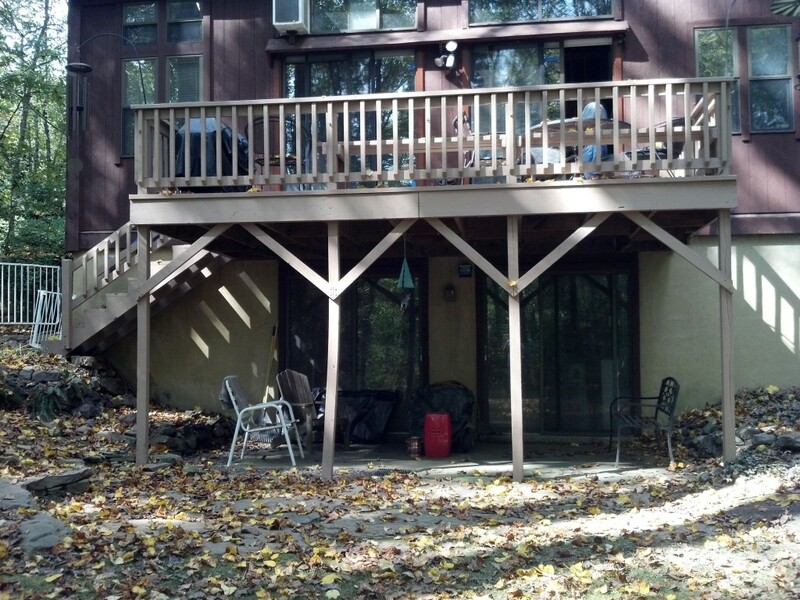 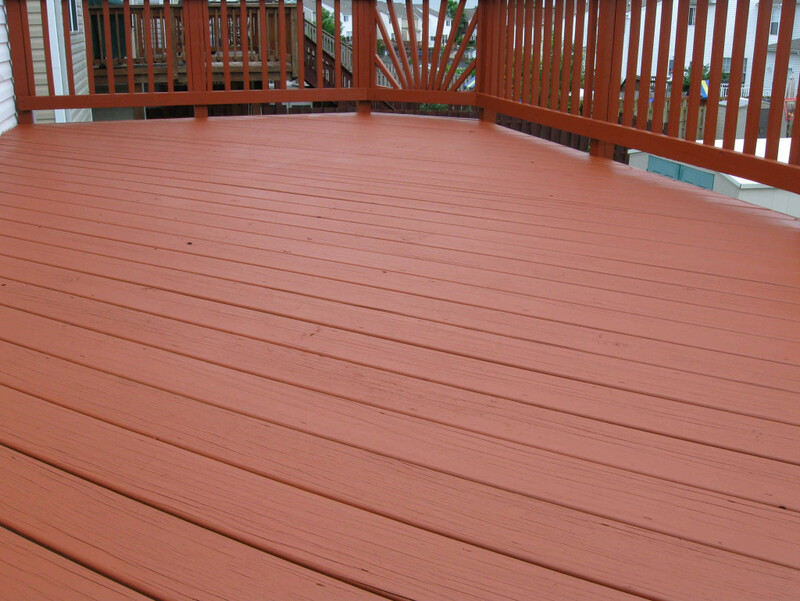 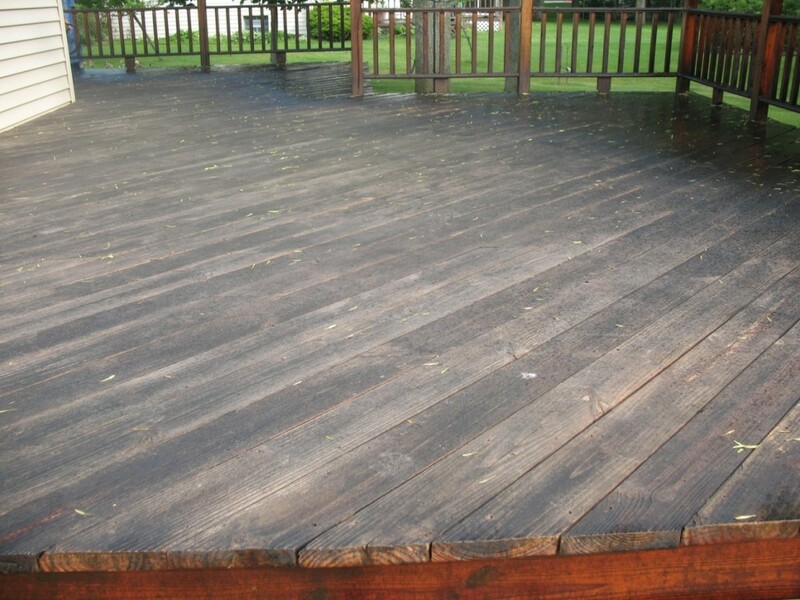 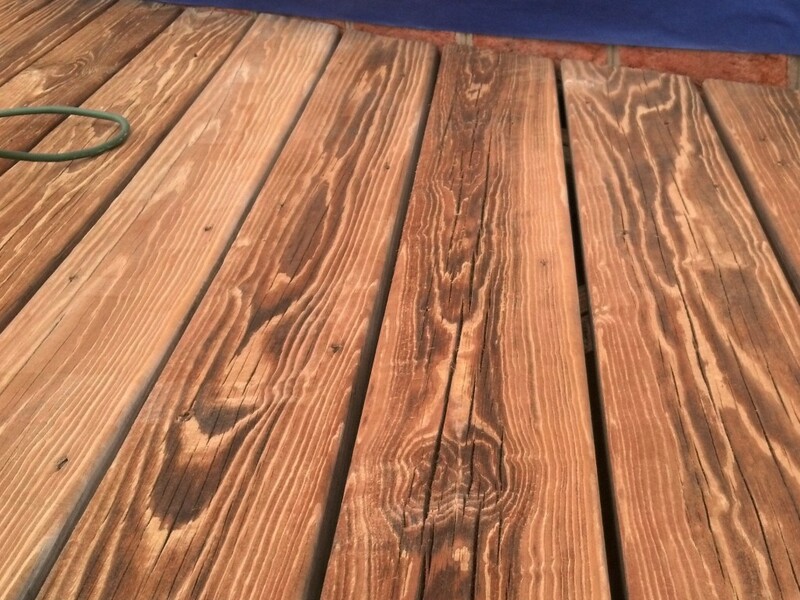 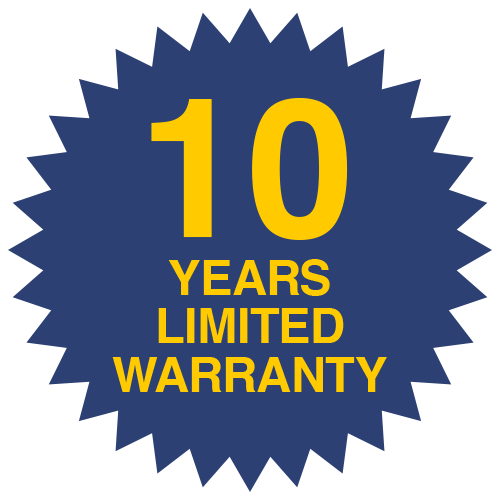 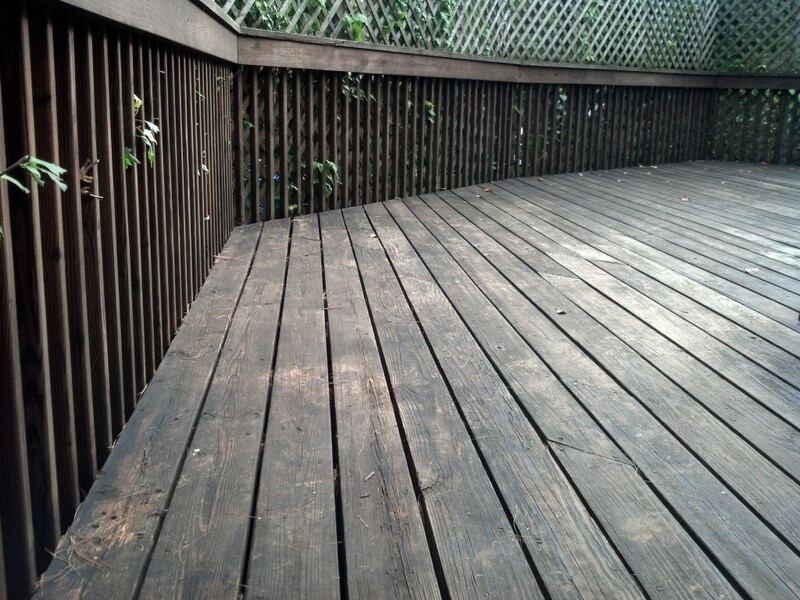 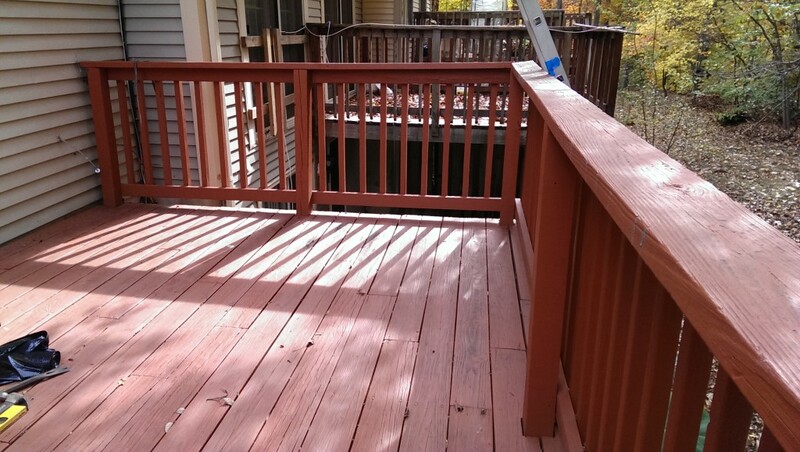 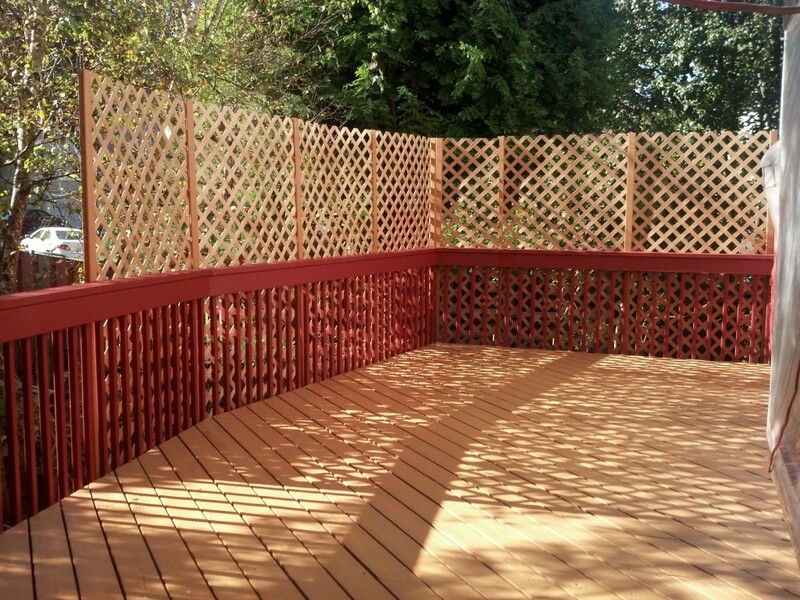 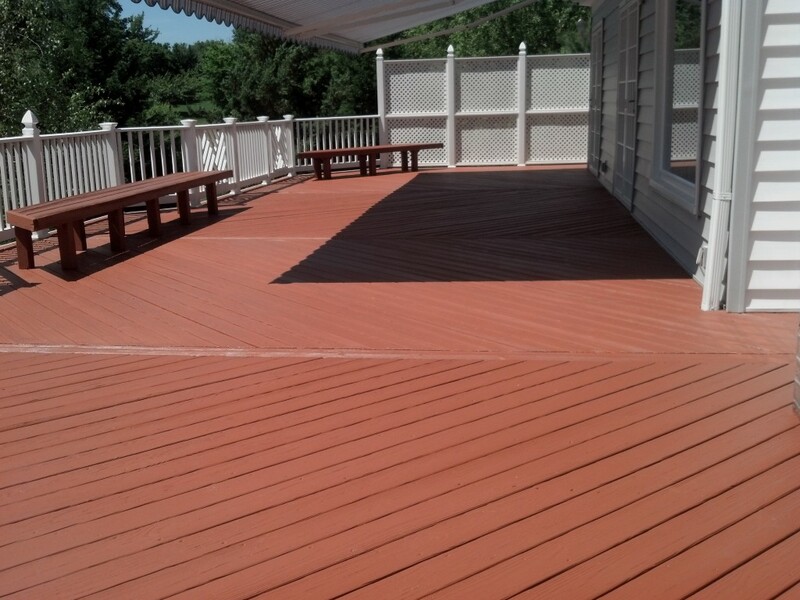 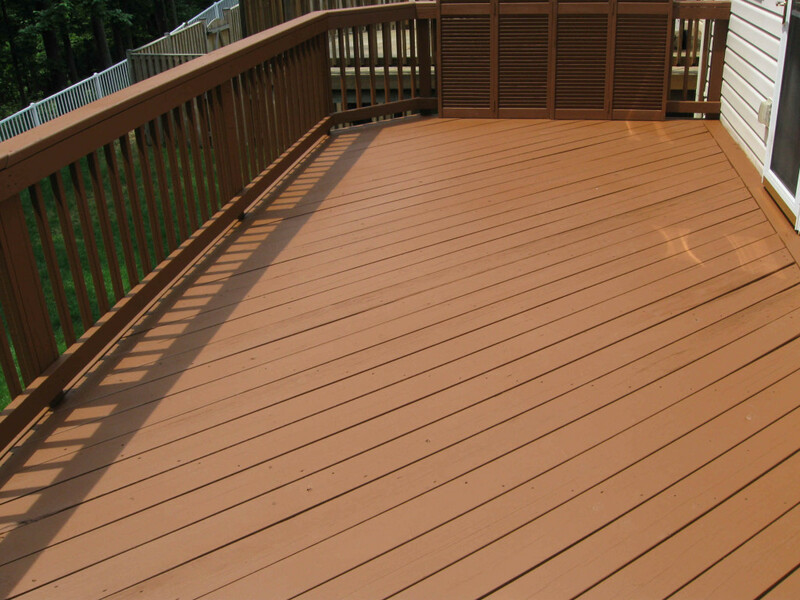 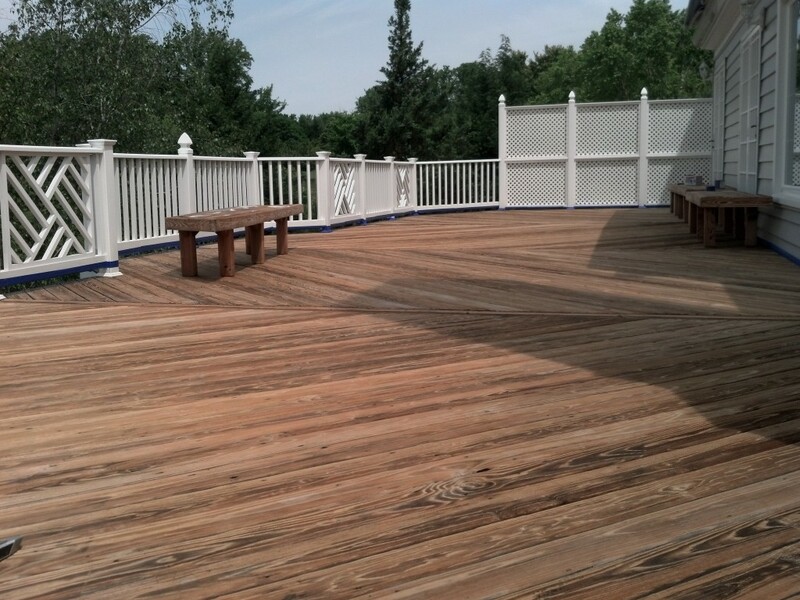 Before-After Gallery | Deck Guard latex material extends the lifespan. 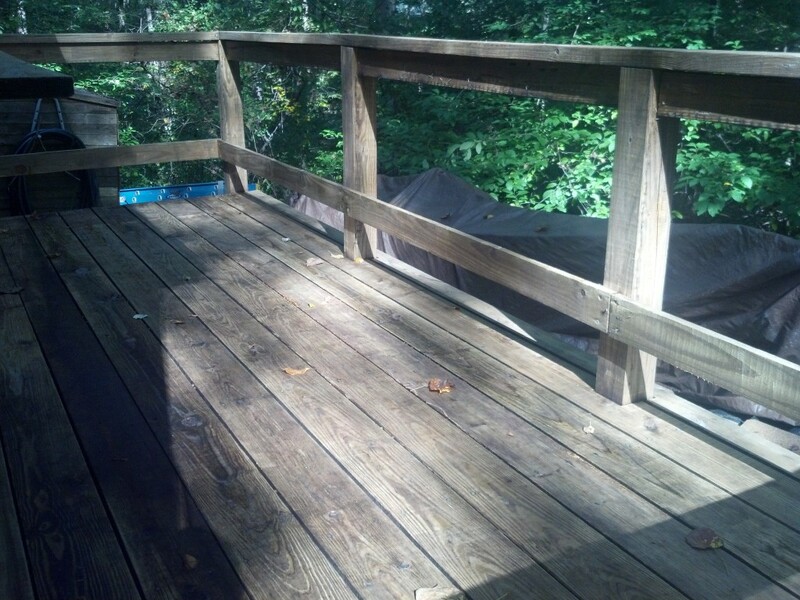 The before and after gallery. 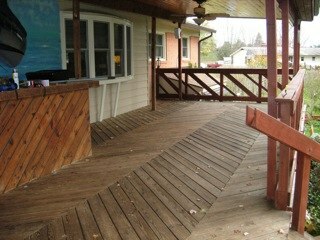 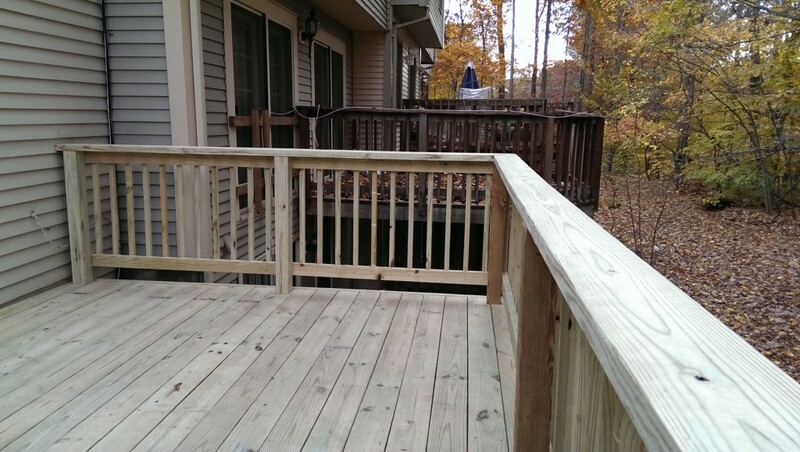 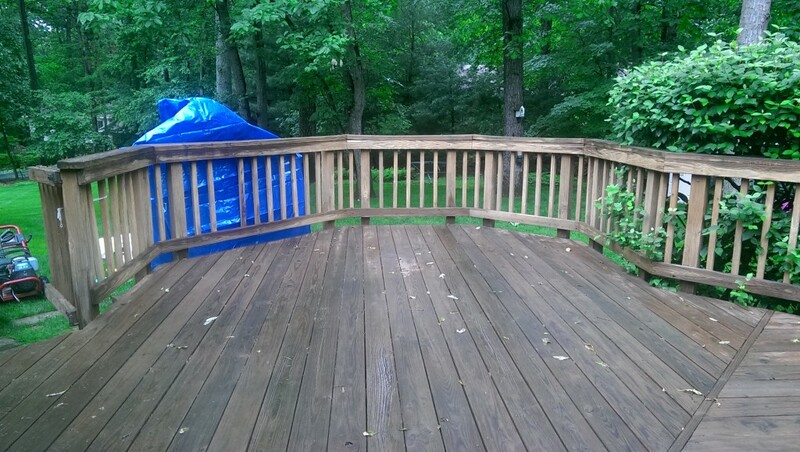 Here you can view actual project before and after photographs from Deck Guard team members. 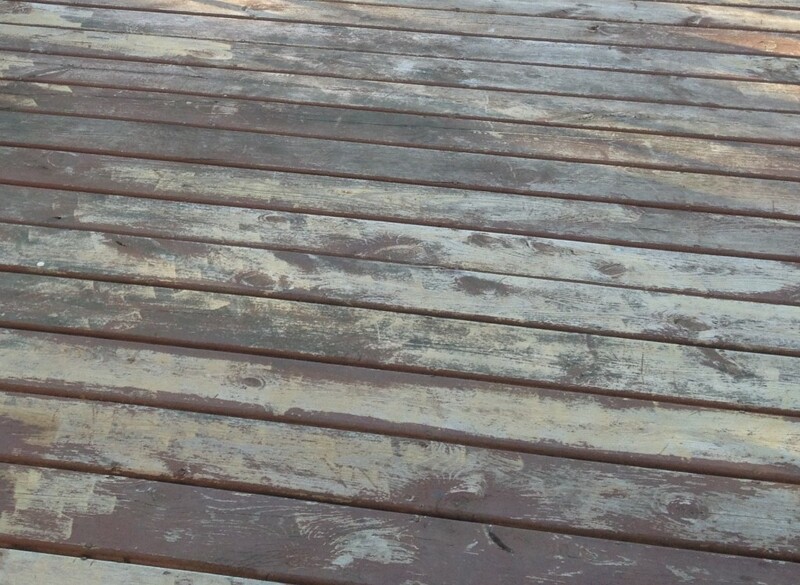 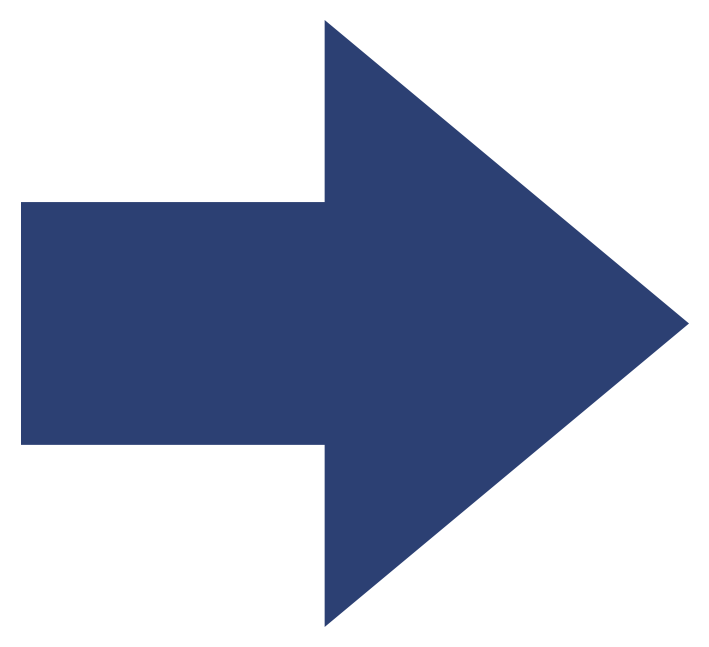 These photographs represent typical results. 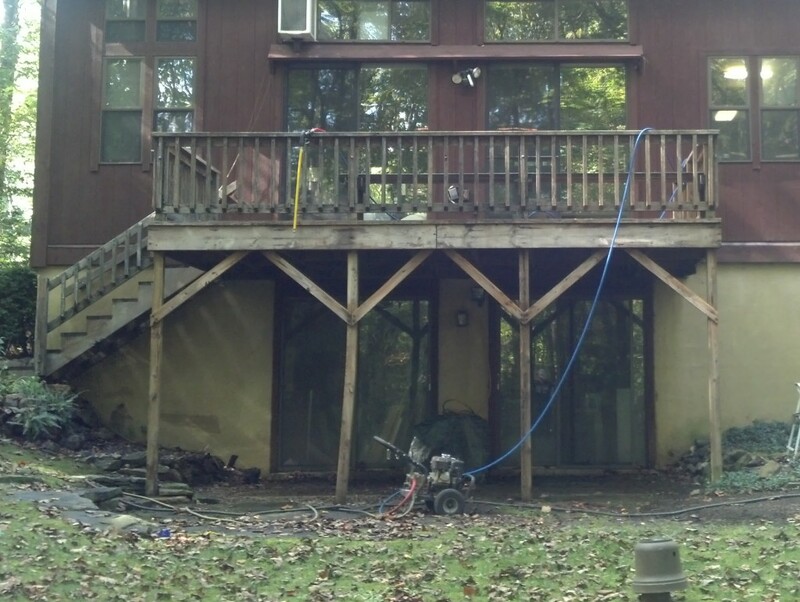 View the Before & After Gallery and experience the beautiful transformation!